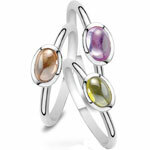 Fling rings are silver rings. 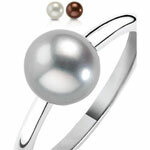 You can wear a Fling ring separately, but also together. 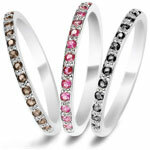 Create your own combination of fling rings that suits you, your clothes, your "mood" or that special day. Funny, playful and chic. Each Fling ring combination is unique, because you have made it.